I appreciated the fact that Earth and Sky never takes the easy road. I found the plot complex and amazing, with characters I care about even after the last page of the book. 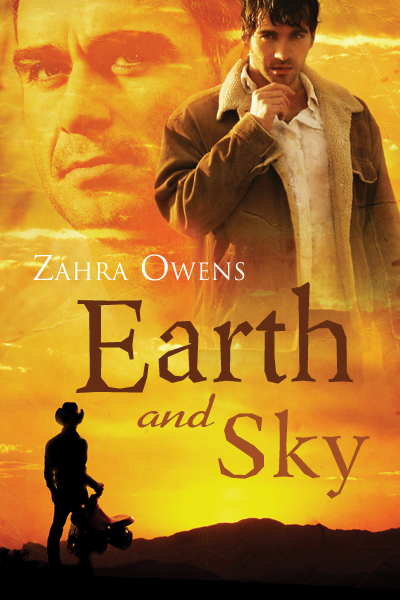 This is a book I would recommend to anyone who enjoys a good romance, a complex m/m relationship, a sometimes clinical account of contemporary ranching, and most of all, a book where the good guys triumph over difficult odds.